It’s Still not over with the CABANAS! 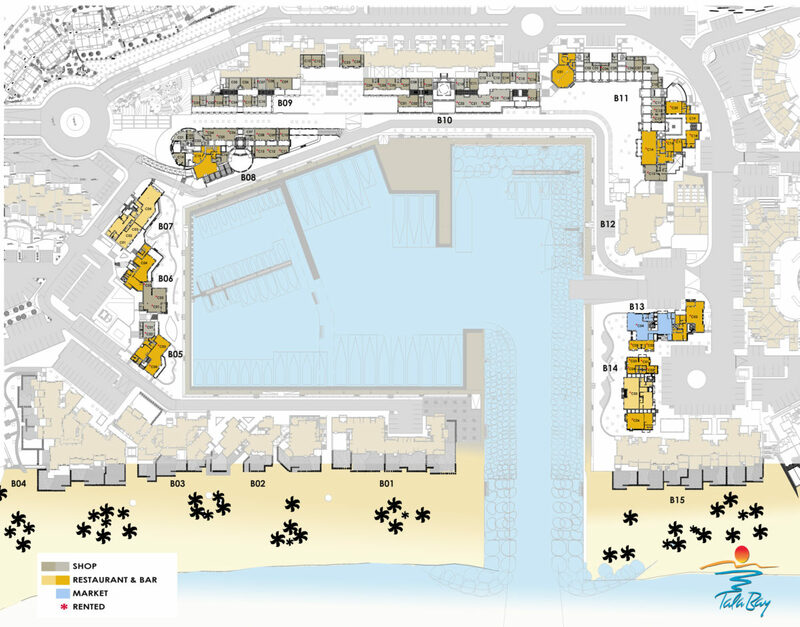 Launched and completely sold out in 2015, the Beach Club CABANAS are on a roll! the construction progress on the Cabanas is progressing smoothly. The project will be delivered fully finished and furnished by December 2016. 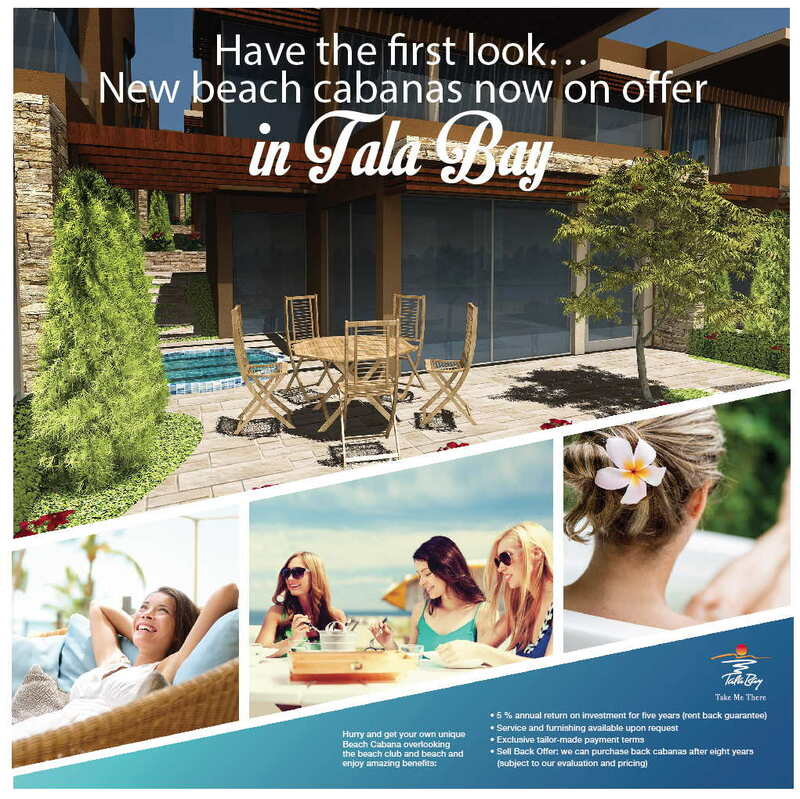 NEW LAUNCH: Due to popular demand on the Cabanas, Tala Bay will launch exclusive Beach Front properties soon!